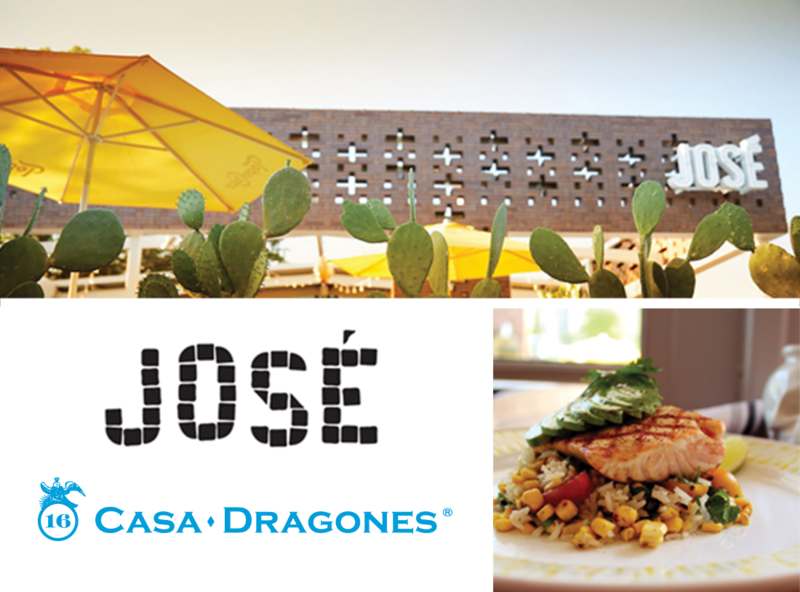 Skip the wait and enjoy the best of the Jalisco culture in Dallas with José’s fresh take on contemporary Mexican cuisine. From our in-house prepared salmon to our fresh squeezed lime juice margarita, The Squozen, your taste buds will be fully satisfied. Your party will also enjoy a complimentary round of signature craft cocktails featuring the award-winning Tequila Casa Dragones during each visit. * Pass is good for one year from date of issue. * Please limit walk-in party size to 8.